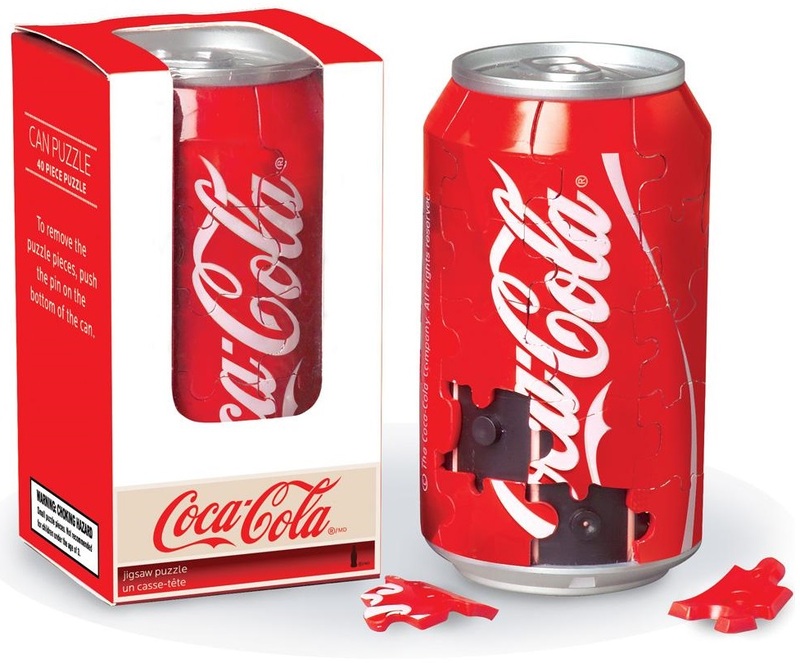 Created to the actual size of a Coca-Cola can, this 3D 40 pieces Jigsaw puzzle is uniquely constructed with durable plastic pieces. Our famous 3-D puzzle slowly comes to life before your eyes! These hard plastic pieces present an interesting challenge to even experienced puzzlers because there is more that one surface to work on. A great take on an old classic. This puzzle also comes in Coke Classic® and Sprite® versions. Collect one soda or collect them all!